Proximity was great. It was tidy, small, and worth the value. Loved the privacy. Location was good for the price, with easy bus access to the city center. Staff were friendly and helpful. The room looks okay. the bed is clean and comfortable. the shower is good. air conditioner is working well. There's bus no.24 very near Hotel. Don't worry if you would like to go to the city or back. Hotel clean the room and give new towel while we stay. The room was clean and comfort and the staff were helpful. Great view of the Eifel Tower through the window, above all at night. The bed was extra comphy. Hotel close to a shopping centre. Very little, when we arrived at the hotel, we wanted to know if the restaurant was open, having been informed yes, we asked what cuisine was being served. Abrupt answer "French", well it wasn't "French" it was pizza and pasta. 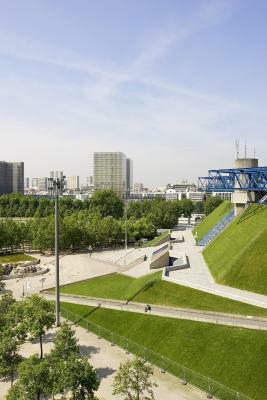 Located just outside Paris, the ibis Porte de Bercy is 1.2 mi from AccorHotels Arena and has a 24-hour reception. 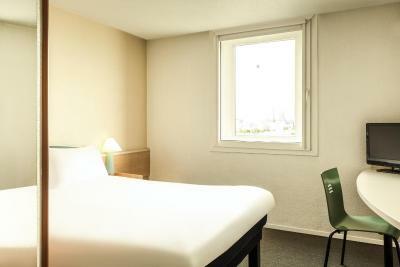 Free Wi-Fi access is provided in the rooms and there is an on-site restaurant. 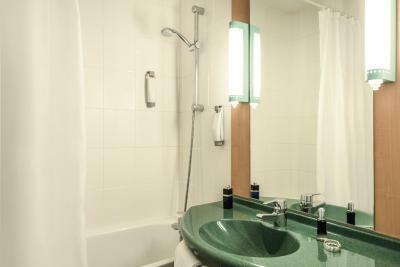 Decorated in a modern style, the rooms all have a private bathroom complete with a hairdryer. Each soundproofed room has a wardrobe, a desk and a telephone. A buffet breakfast composed of sweet and savory dishes such as eggs, fruit salad, yogurts and juices is served every day. Pastries baked on site and fresh French Madeleine cakes are also on offer, as well as a hot beverage and a piece of fruit to take away. Outside of regular breakfast hours guests can also enjoy a lighter option, available from 04:00. French and Italian cuisine is served in the restaurant and you can enjoy a drink from the bar. 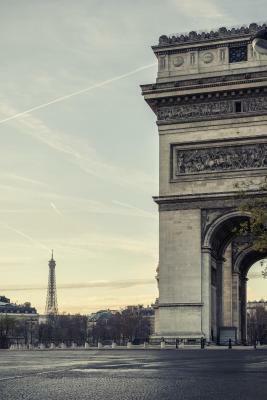 Private parking is available on site at an extra cost, and the Bois de Vincennes is only 0.6 mi from this hotel. 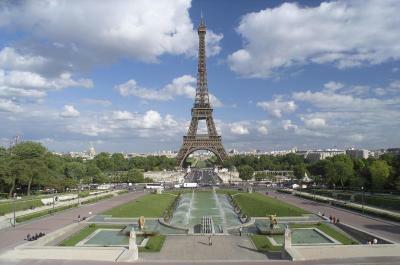 Disneyland Paris and Charles de Gaulle Airport are both a 30-minute drive away, while Orly Airport is 8.7 mi away. When would you like to stay at ibis Paris porte de Bercy? 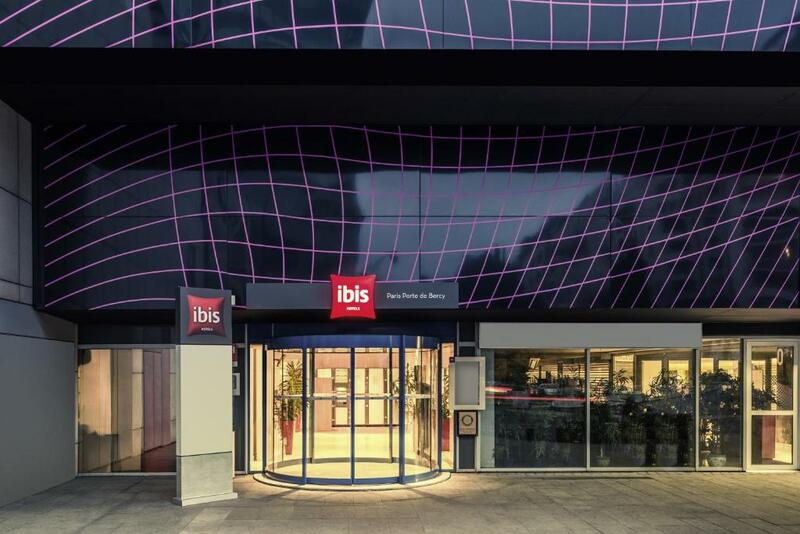 House Rules ibis Paris porte de Bercy takes special requests – add in the next step! 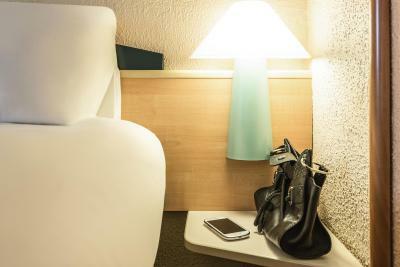 ibis Paris porte de Bercy accepts these cards and reserves the right to temporarily hold an amount prior to arrival. Please note that the hotel may pre-authorize your credit card any time after booking to secure your reservation. There few cleaning issues. The furniture were really dirty. The bathroom also. Massive hotel with only one working lift!!! Bed, room, etc. were clean! They charged me twice for my stay. This is cheater hotel. They took 100 Euro from my card even real rate was 75 Euro. They didn't return back till now since one week. they are not responding even sending mail and even receptionists not responding properly. I felt like cheated. Wrost experience and i will not recommending anybody. Very poor choice- old , dirty , small. Stained carpet, everything is outdated but the bed. No space for a suitcase even. Lots of noise. You pay for parking and they dont give you a door opener. You have to ring a bell and nobody is opening. Got stuck inside more than once 10 minutes waiting. They explained that they were not at the front desk when i was ringing. Very frustrating. The room was extremely small 2 people can barely pass through the small space around the bed. The main problem was the constant noise of a generator or something from the outside and the old ventilation inside. The only good thing was the bed-its updated. The bathroom and furniture is old. The "bathtub is not really a bath tub, its half of a bath tub just made to collect water. There was black hair on the towel , pretty disgusting. 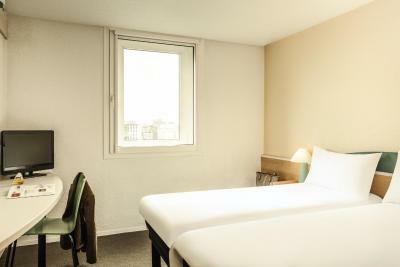 The room is very outdated and used with a very small square window that cant is opening only a little to prevent from jumping through the window after you see the room. The high price is not justified. There are cheaper and better options in this area. The breakfast was very poor too with recycled jam , bread, watery coffee. Not even scrambled eggs. I regret trying the restaurant-waited 15 minutes just to get a menu( was like 5 other customers ) and half hour to be served cold steak and cold cooked meat obviously from a can. Dont order the lamb whatever you do. The staff were amazing and helpful as can be. The room was not really worth the money spent. Bathroom was not clean, smelly. Everything except of the stuff... room was really small, with broken doors(looks like someone was trying to go in without the key). “double room” was so small, that my bed was just next to the switch of the light... that causes that every move at night turned on and off the light through the night... ALL NIGHT! Elevators was systematically broken and it was problem to get to rooms... Location is awful (but I can’t complain, because I saw the map before I came...). And the worst part: BREAKFAST- I did not order it before, so I decided to go and pay for it at the restaurant- it cost 11€ per person. I thought it will be worth it, but all we could find was couple slices of ham and cheese, and bread of course... they serve breakfast from early morning till 10am. I’ve been there at 8:45am and there was almost nothing... when I asked if we can expect something more they pretend to not speak English... there was even no glasses for coffee and we needed to drink coffe from the paper cups... Definitely worst experience of every accommodation that I ever had, no matter what part of the world I traveled.